More muscle. Less fat. Stronger bones. Enhanced brain function. If a supplement became available that offered these benefits, you'd pop it in an instant, wouldn't you? Thankfully, weight training provides all that - and more. Hitting the gym has long been viewed as a means to a bodybuilding end, but there is far more to it than simply looking your best. 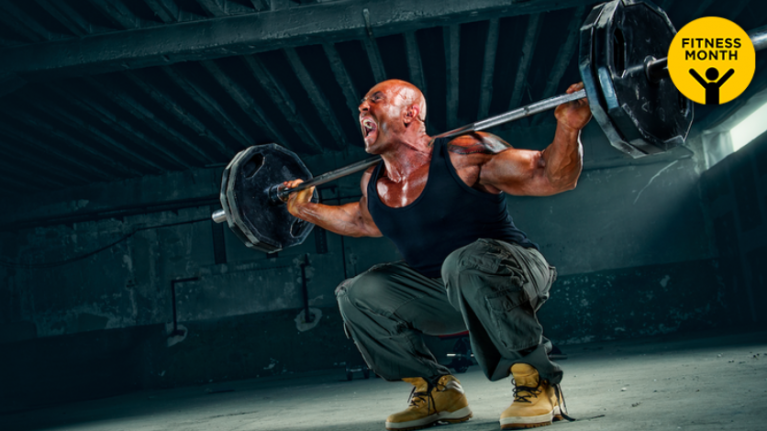 The holistic pros of pumping iron exceed any aesthetic advantage. Granted, the gym shouldn't take over your life - but weight training is certainly linked to a longer lifespan. That was the result of a recent report. 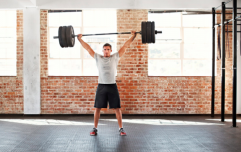 A team of German researchers looked at the effects of muscular strength on mortality. 23 major studies were reviewed, and across the board muscular strength was linked to a reduced risk of early death. 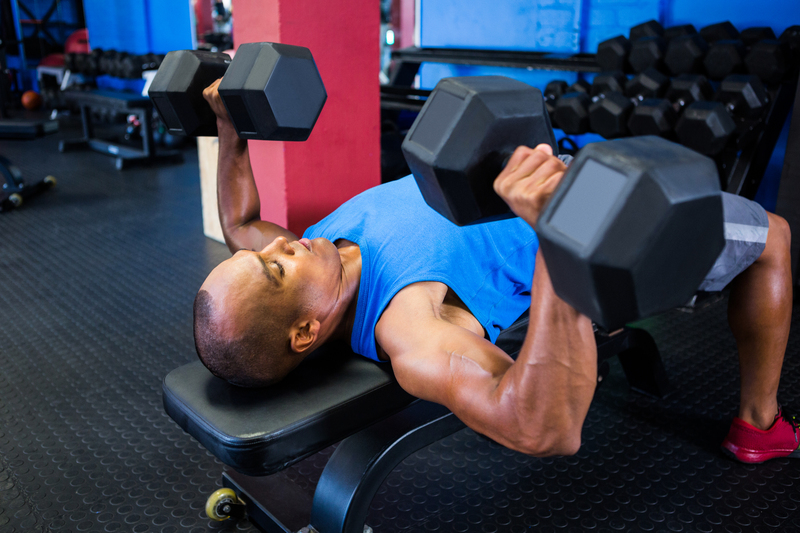 Of course, the best method for increasing your muscular strength is to hit the gym and get lifting. These lifts work multiple muscles at once, amplifying your results and giving you the biggest bang for your buck. Such is the efficacy of weight training, it is regularly prescribed by doctors to those suffering from chronic illness. That's right - gym sessions are so crucial for your health, they are essentially a drug. Sometimes, what works is relatively simple - but it's the getting-it-done that counts.